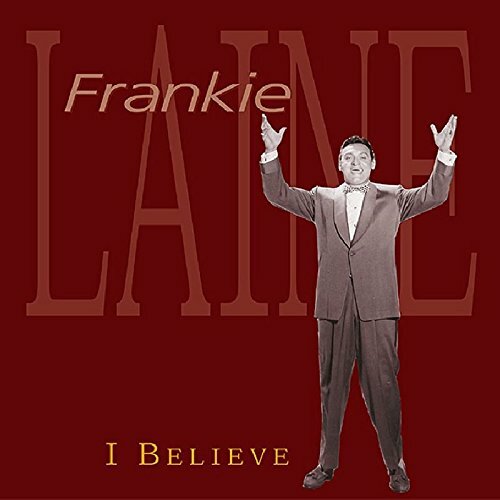 (6-CD LP-sized box set with 100-page hardcover book) The 2nd part of Bear Family's Complete Frankie Laine career retrospective follows the great singer and his producer, Mitch Miller, to Columbia Records, where they went together after their successful stint at Mercury (chronicled in Bear Family's first boxed set). This set contains his complete Columbia recordings from 1951-55 (160 songs), including Top 10 hits like Jezebel, Rose I Love You, Hey, Good Lookin' & others. It features complete albums, including One For My Baby, Mr. Rhythm, Lover's Laine & Command Performance as well as his great duets with Jimmy Boyd, Doris Day, Jo Stafford & the Four Lads. The music also includes the Jazz Spectacular sessions, soundtrack songs, previously unavailable unissued masters & alternate takes. The hardcover book includes an extensive discography and interviews with Jo Stafford, Frankie's long-time accompanist, Al Lerner, and Frankie himself.